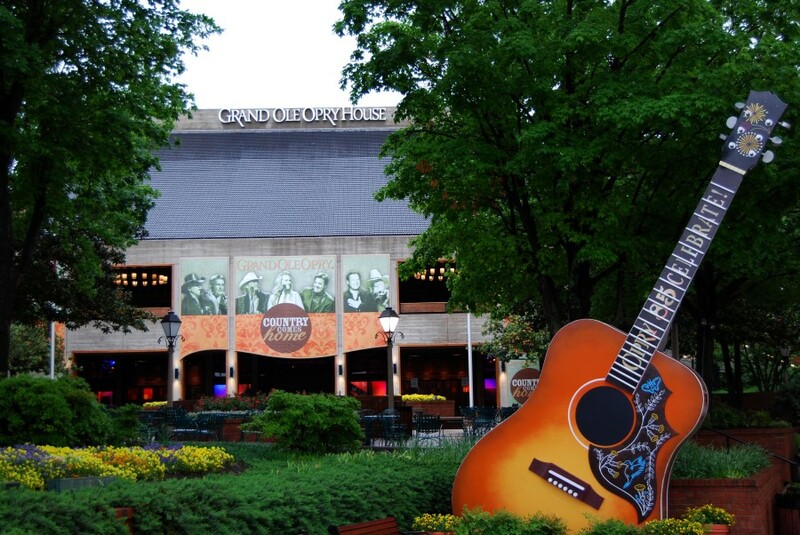 You won’t want to miss this trip to the home of Country music. 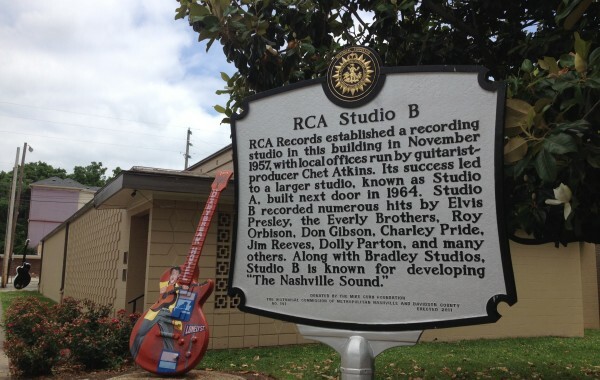 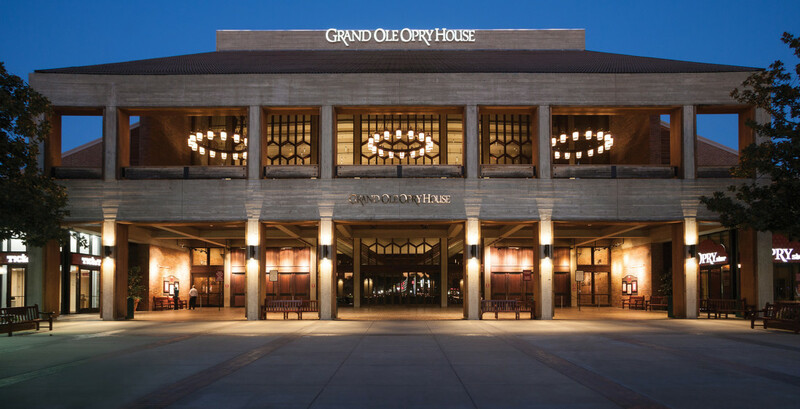 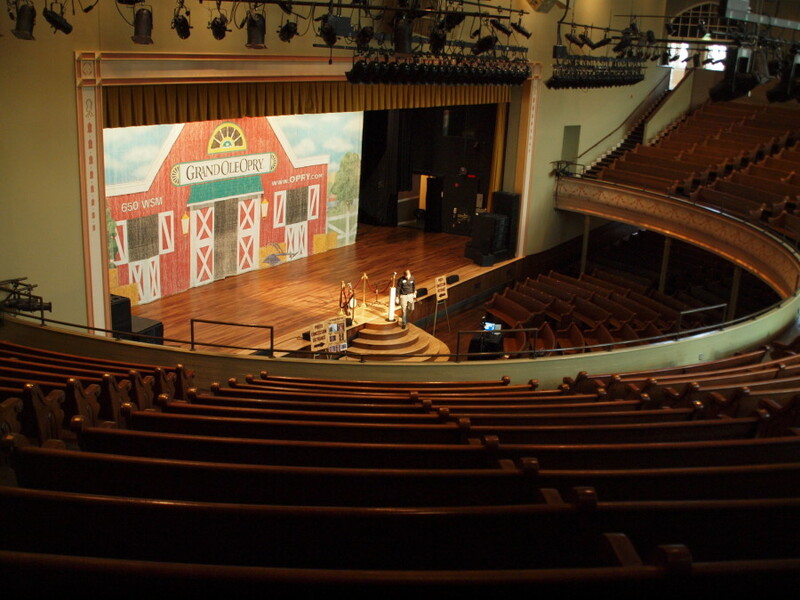 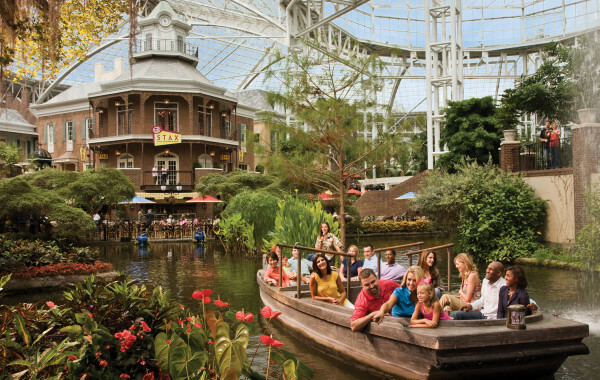 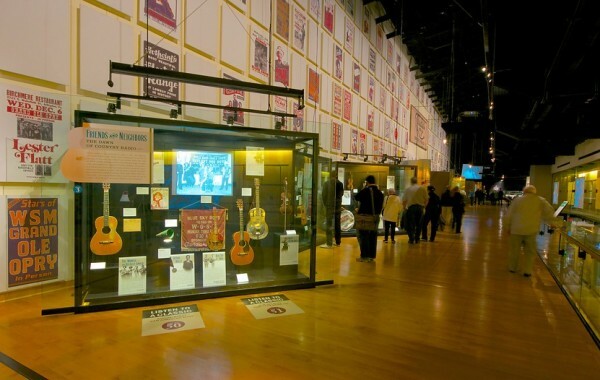 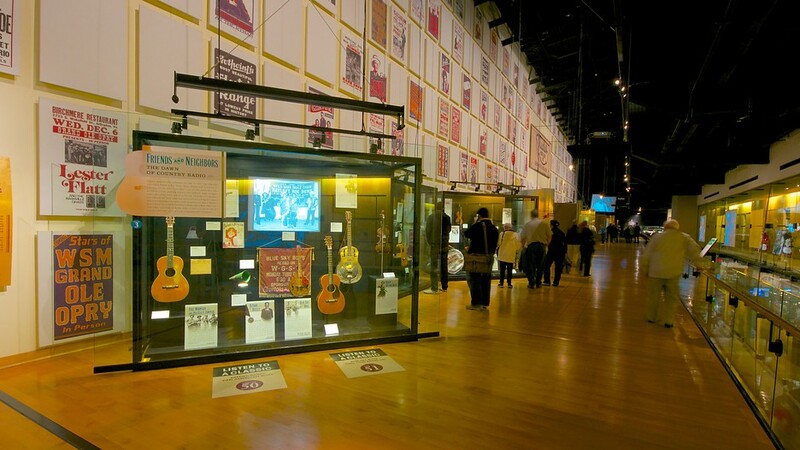 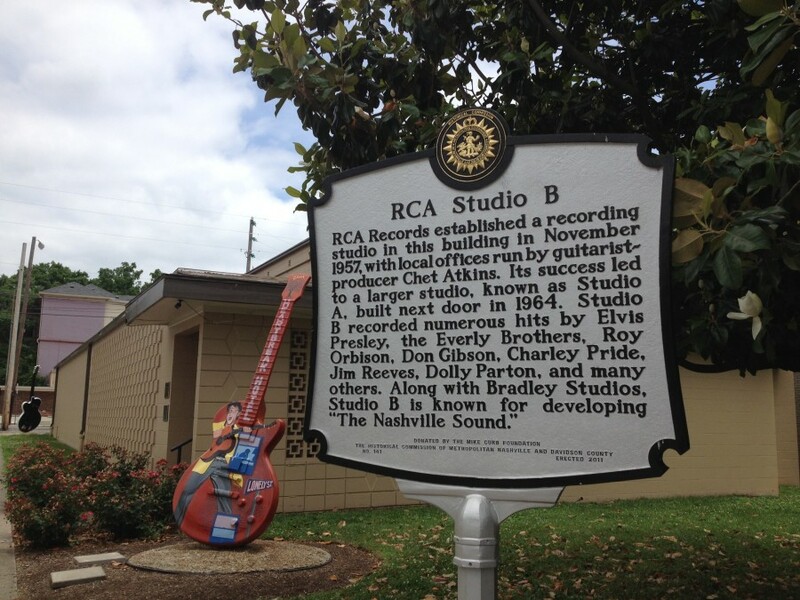 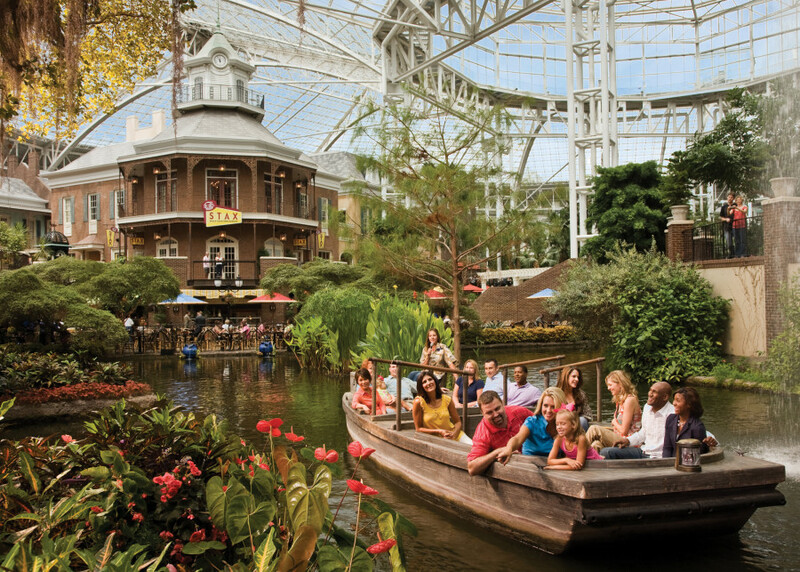 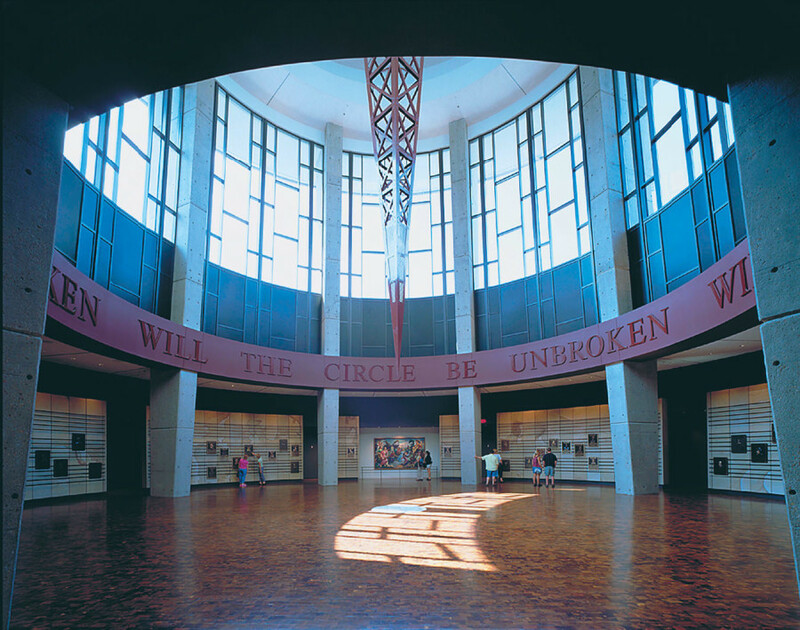 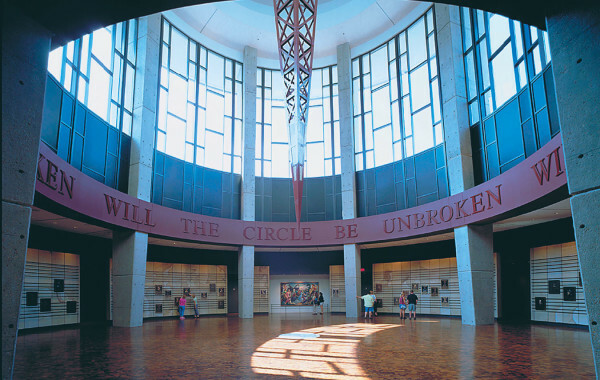 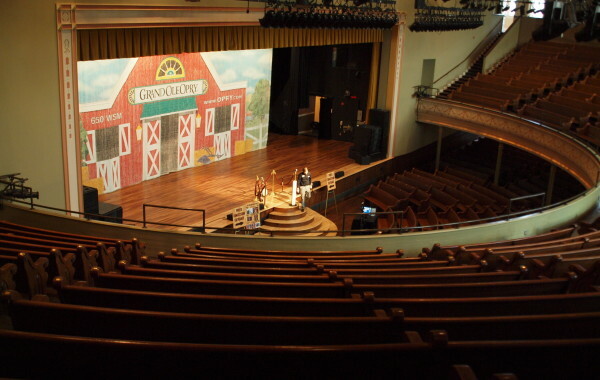 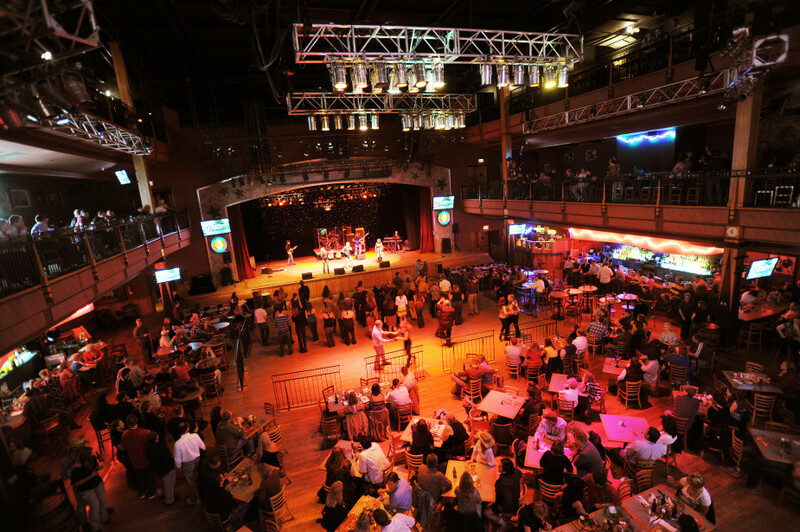 Start with reserved seats to the world-famous Grand Ole Opry, a guided tour of Nashville and the famous RCA Studio B. 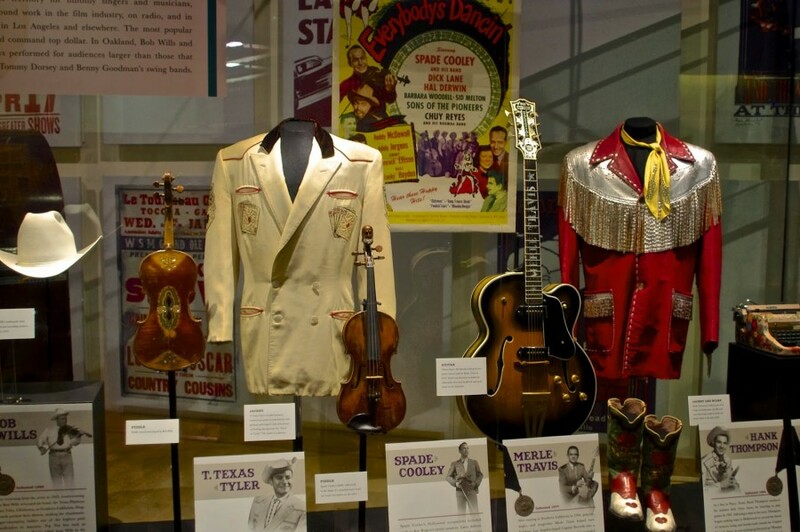 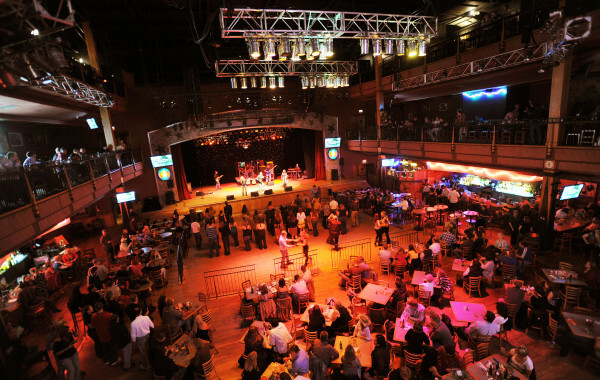 A stop at the Country Music Hall of Fame and Museum and line-dancing at the Wildhorse Saloon. 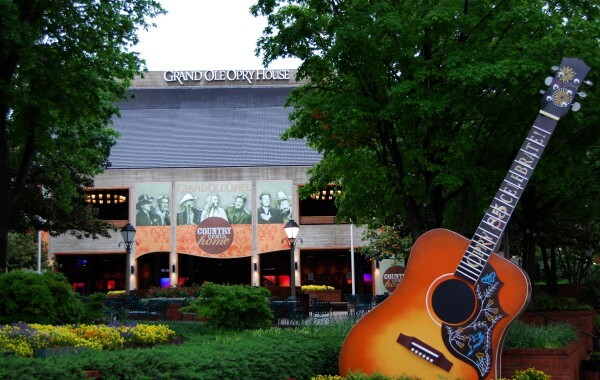 This tour of Nashville has all the makings of a Country Music Travel Award.